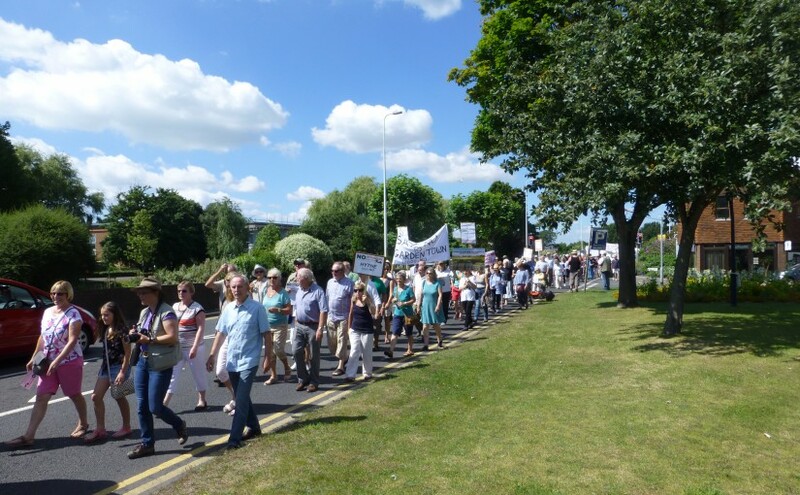 Sellindge & District Residents have just announced the date for a massive demonstration against against Shepway’s plans for a ‘Garden Town’ for 12,000 houses and a Lorry Park for 3,600 lorries. Did Shepway Councillors Accept Bribes? As promised, we said that we would bring you more details of a press release by Lydd Airport Action Group pertaining to suspected bribes being accepted by Shepway District Councillors. If you are of the mind that SDC Councillors make a habit of voting against the wishes of local residents, as they are with the Lorry Park and Otterpool 12,000 housing estate, you wouldn’t be wrong. It appears that they are running to form with the Airport fiasco as well. We’ll leave you to decide what the reason for that could be. 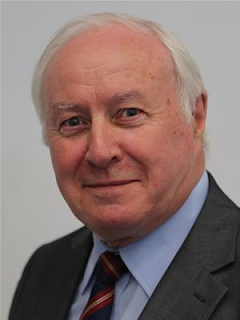 Kent Crime Commissioner urged to speed up delayed Police investigation into suspected bribes accepted by Shepway District Councillors Continue reading Did Shepway Councillors Accept Bribes? 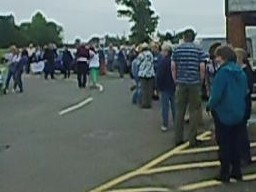 Mass Demonstration Against Shepway District Council. 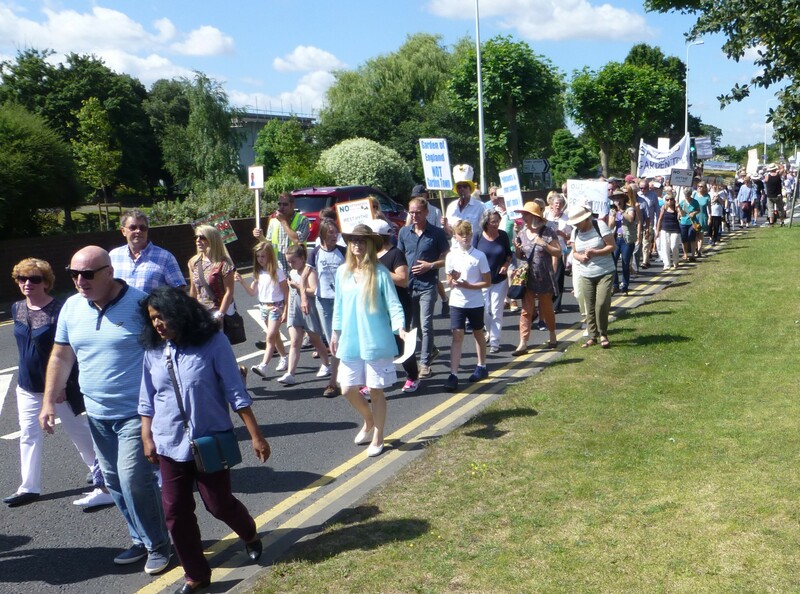 Local residents from all over Shepway are gearing up for the Mass Demonstration set to hit the town of Folkestone at one of the busiest times of the year. 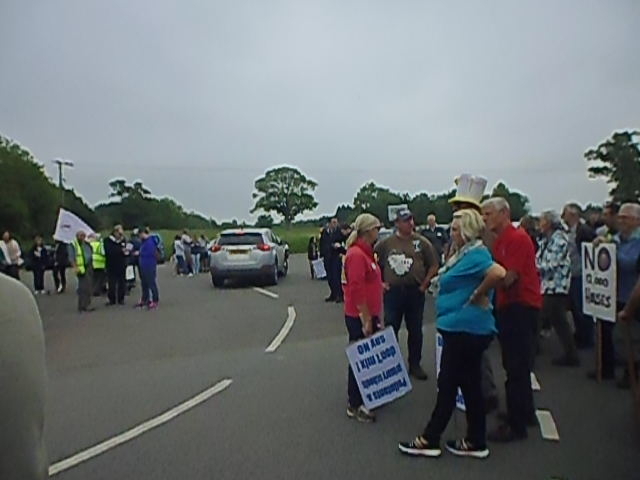 An alliance of various groups are coming together to protest against the shoddy way they are being treated by Shepway District Council in riding roughshod over the wishes of the people. 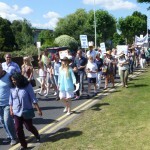 This is set to be one of the biggest demo’s in Shepway. 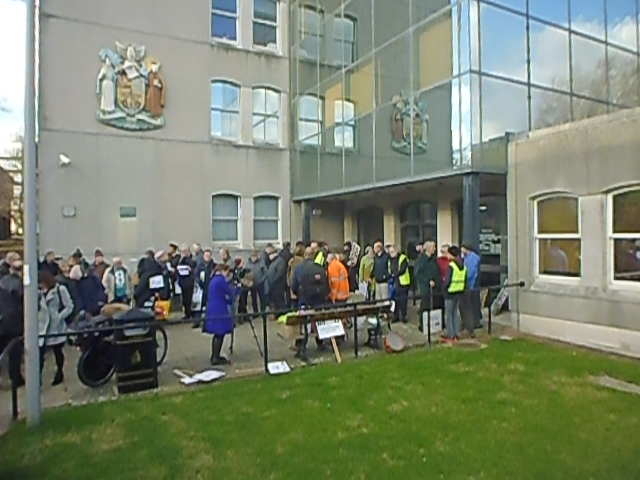 Continue reading Mass Demonstration Against Shepway District Council. 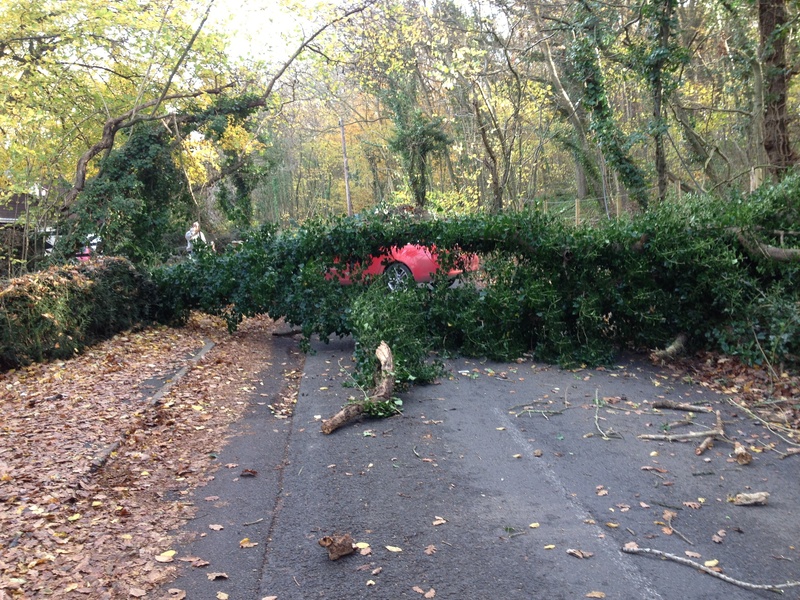 A tree fell across the B2067 outside the premises of P R Marine on Knoll Hill around 11am (today) Thursday 24 November 2016. Did District Council Leader David Monk Deceive the People of Kent? THE GREAT UNTRUTH Part 2. 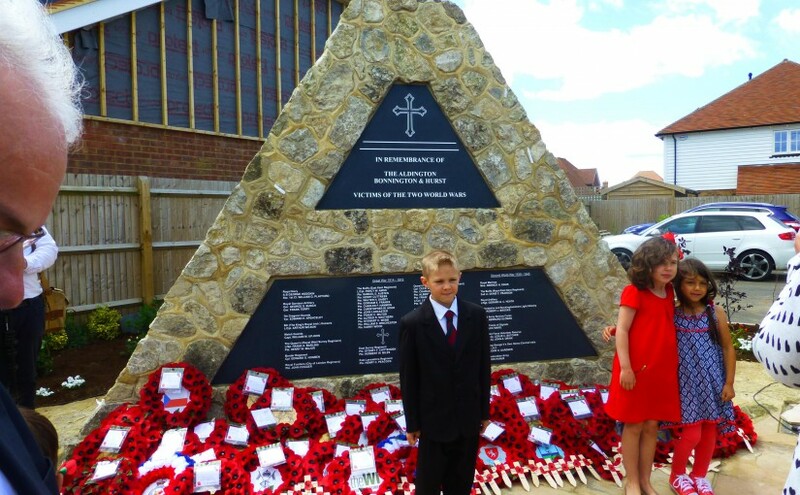 You will recall our post of 13th August from a Monks Horton Parish Councillor telling of the ‘Great Untruth’ as performed by the Leader of Shepway District Council, David Monk on BBC Radio Kent. Well, to our amazement, a reply was received, admittedly, after a prompt of 6 days of deafening silence. Is this the same David Monk that constantly invites residents to contact him to raise points relating to the proposed 12,000 sprawl housing estate. 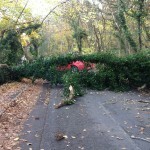 Councillor Monk even stated clearly ‘on air’ for residents to speak with him. The Great Untruth occurred when Councillor Monk stated that a question posed by Parish Councillor Les Barratt to 27 Parish Councillors at the Civic Centre took the form of ‘Who thought it was a bad idea to build a new town at Otterpool’. – No hands were raised. 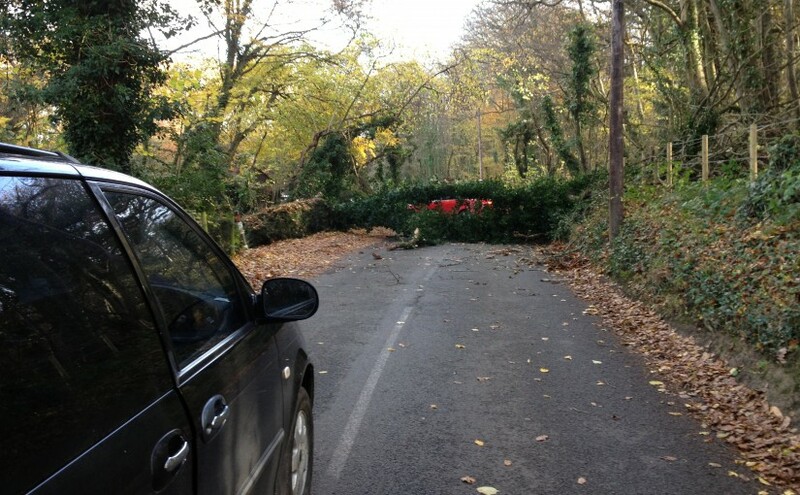 Continue reading Did District Council Leader David Monk Deceive the People of Kent? Aldington Memorial and Memorial Gardens. discovered that her sons name was not among those listed.”. 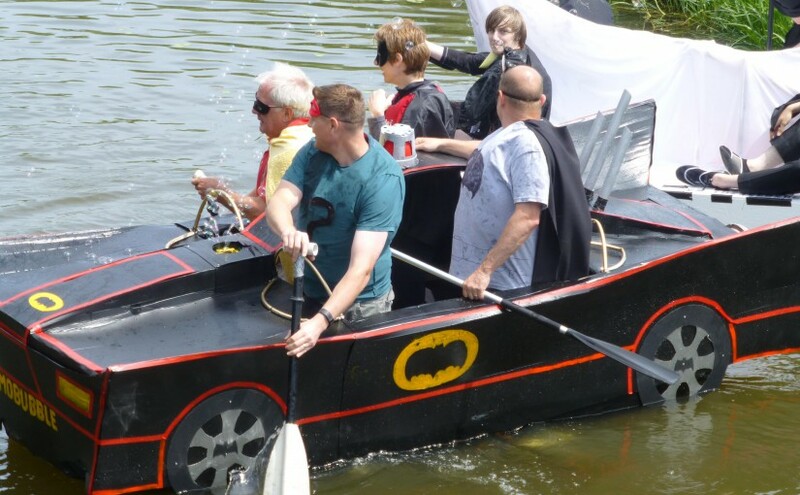 The Biannual Raft Race on Sunday 19 June featured colour, design and ingenuity in abundance. There were rafts of all shapes and sizes and the majority of rafters came in fancy dress. This film depicts events leading up to the start of the first race and features many local people. 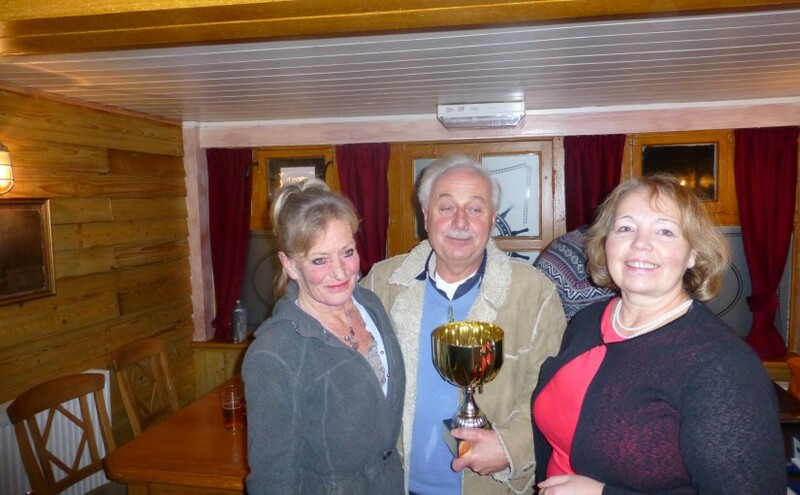 The Thornton Road Club Trophy Awards Night was held at the City of London in Dymchurch on Saturday 23 January. Gordon Davis officiated and Dace Homa of the Rye & District Wheelers presented the awards.